Start taking classes at Ceroc Addiction and other studios! Ceroc Addiction has been introducing people to the world of partner dancing for over 30 years & today they are the biggest dance club in the world with hundreds of dance classes across the globe. Their stylish dance is a fusion of many dance forms including, but not limited to Salsa, Ballroom & Latin American, Hip Hop, Street dance, Musical Theatre, Tango, and Jive. Going to a Ceroc evening is a great way to meet people, have fun & keep fit all whilst learning to dance. So if you want to learn to dance, learn to Ballroom, learn to Salsa, learn to choreograph, learn to Street dance, learn the disciplines of dance or just want to generally learn to dance then a Ceroc dance class is the quickest way to learn to partner dance. 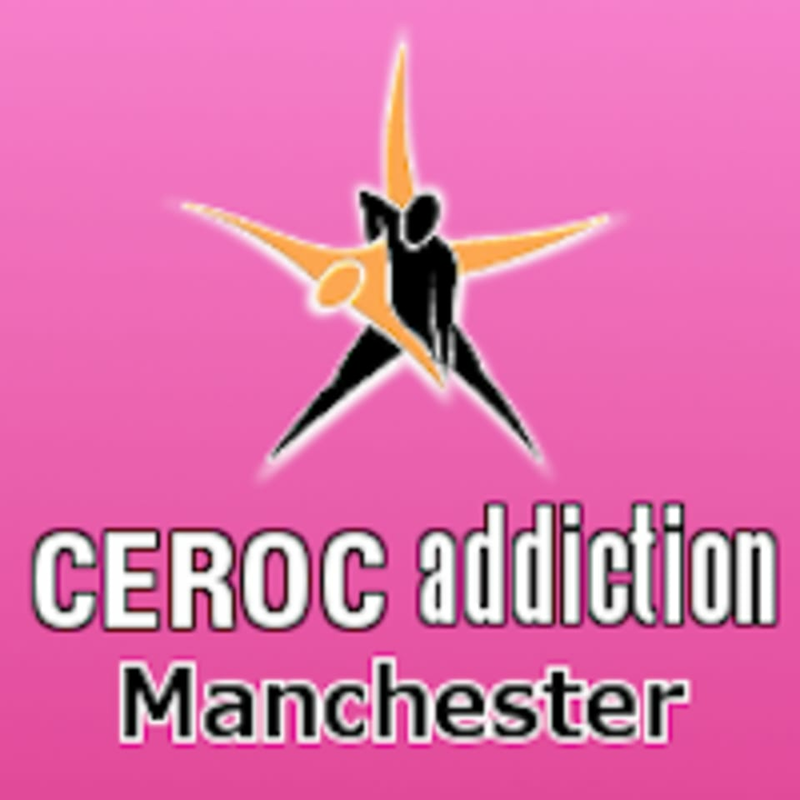 Ceroc Addiction at Eccles Town Hall is located at 116 Church St in Eccles, Manchester.